Are online title loans safe? Everyone at least once in a lifetime experiences a situation of financial turmoil. The financial crisis is bound to happen at some point and everyone has to go through the difficulties at least once in their life. This is where personal loans can come into play. 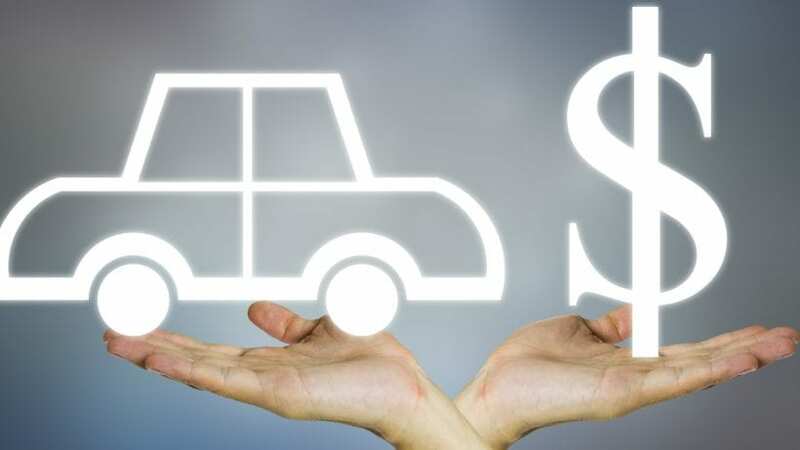 Fortunately, there is a multitude of lenders and financial organizations out there that can help individuals come out of such situations and deal with the financial crisis in an effective manner. Title loans are one of the personal loans that can be accessed without any difficulty and allow you easy cash. Title loans have been in the industry for a long time. There are millions of individuals all across the globe that get their hands on such loans to avail cash in emergencies. Title loans are essentially loans where individuals secure a loan by keeping something as collateral. 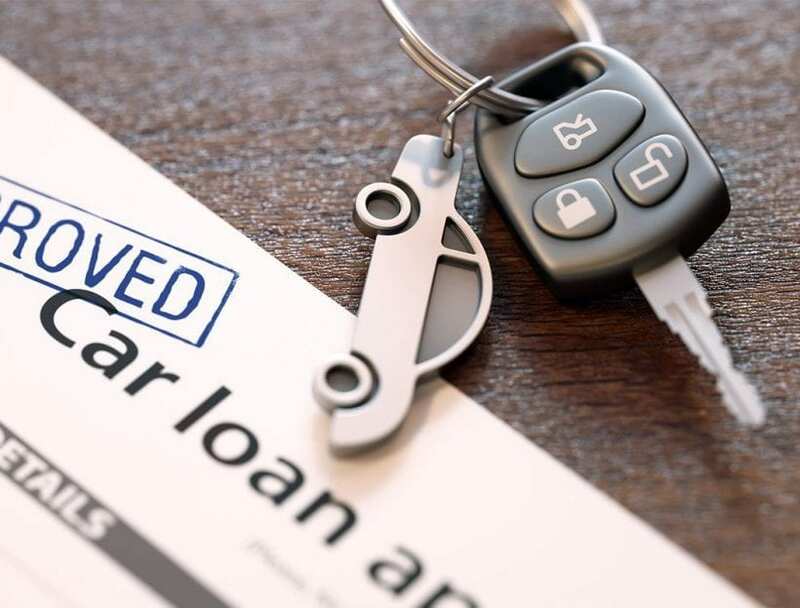 Items such as a car and house can be used to secure a loan. Collateral is essentially something that works as a guarantee for a loan. If the borrower fails to repay the loan, the lender will get the right to possess the collateral in a legal sense. However, during the loan repayment period, the borrower will have the right to use it as of its own. Gone are the days when loans were only available in a conventional manner. The loans are now accessible online as well. You can easily get title loans 100% online without any need to go to the lender in person. You just need to fill out the relevant forms, scan and submit the required documents and you’re done. It is a way of easy and quick cash which can work perfectly during emergencies. Online title loans are becoming a norm these days. There is a misconception that online title loans are not safe and can get you in deep trouble. 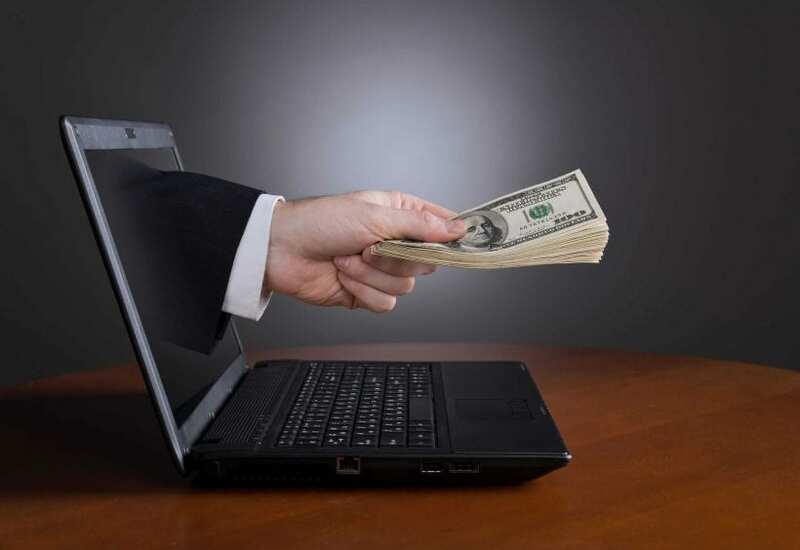 Even though some scams exist on the Internet, the online title loans are safe in general. However, it must be noted that online title loans tend to charge high-interest rates. Before getting into any borrowing policy, it is imperative that you read through the terms and conditions. This will help you make a well-informed decision. Do not jump into a contract that appears to be unfair. Moreover, to ensure credibility, there is a need to inquire about the lender you are in contact with. Make sure you go through the history of the lender and consult with the clients they have dealt with. This will help make the right decision. Online lenders can operate as scams. So you need to ensure the trustworthiness of different lenders. Understand what your needs and preferences are, and then relate to and correspond with what the lender will offer. Online lenders are normally safe, secure and reliable but you need to get into the details. Make sure all the inquiries are made beforehand to avoid any problems later.